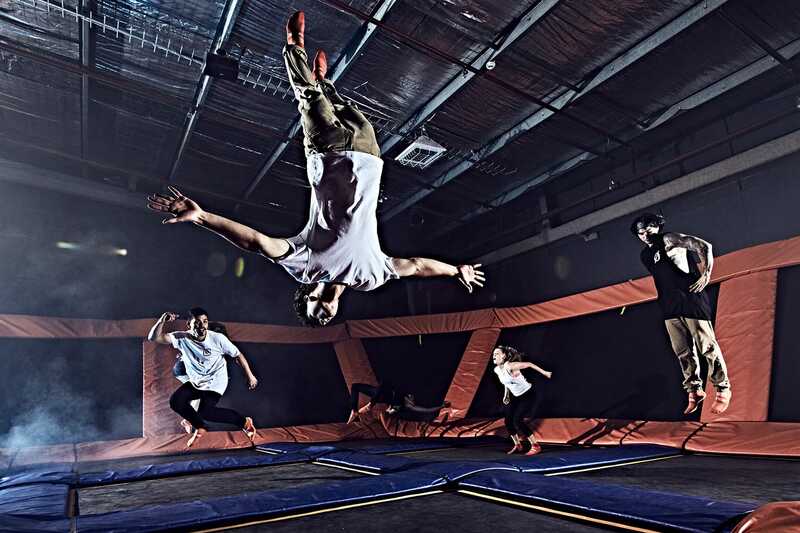 Sky Zone Mississauga opened in November of 2011 and offers Open Jump, Glow, SkySlam courts, SkyFit fitness classes, Ultimate Dodgeball (when available), Toddler Time, the Foam Zone, Warped Wall and our newest attraction Warrior Course. Become the next Ultimate Warrior on our 3-lane obstacle course! Challenge your friends to a game of dodgeball or beat them on our hoops. For just about any age, shape or size, Sky Zone Mississauga is the ultimate 3-D play experience! If I completed a waiver before do I need to complete another one? Our general rule is that valid/legible waivers for walk-in customers are kept on file for one year. However, for a variety of reasons, this cannot be guaranteed. It's always a good idea to complete a new one or call ahead to see if your waiver remains valid. You must have the specific waiver completed for the actual Sky Zone park you are visiting (a Sky Zone waiver at one park is not valid at a different park). But don’t worry, you can complete your waiver online before getting to the park.